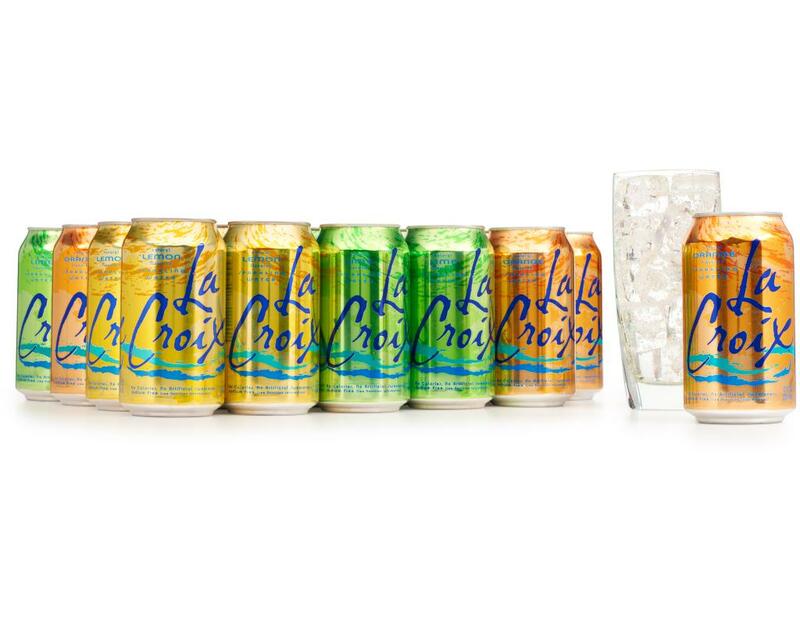 La-CROY. 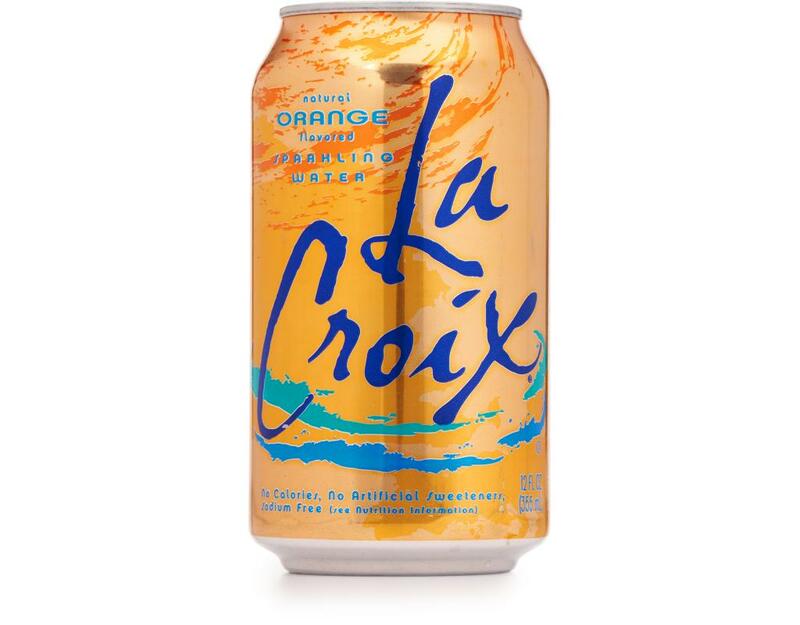 It rhymes with 'enjoy'. 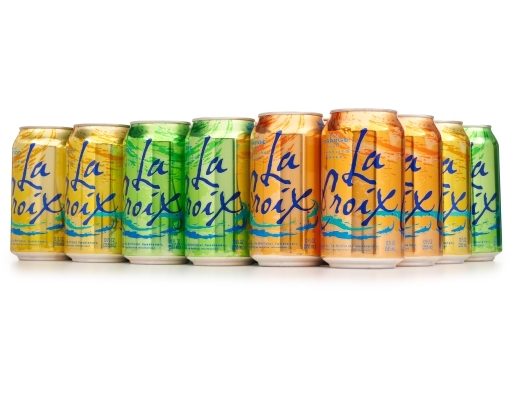 Find out what all the hype's about with this healthy alternative to fizzy sodas. 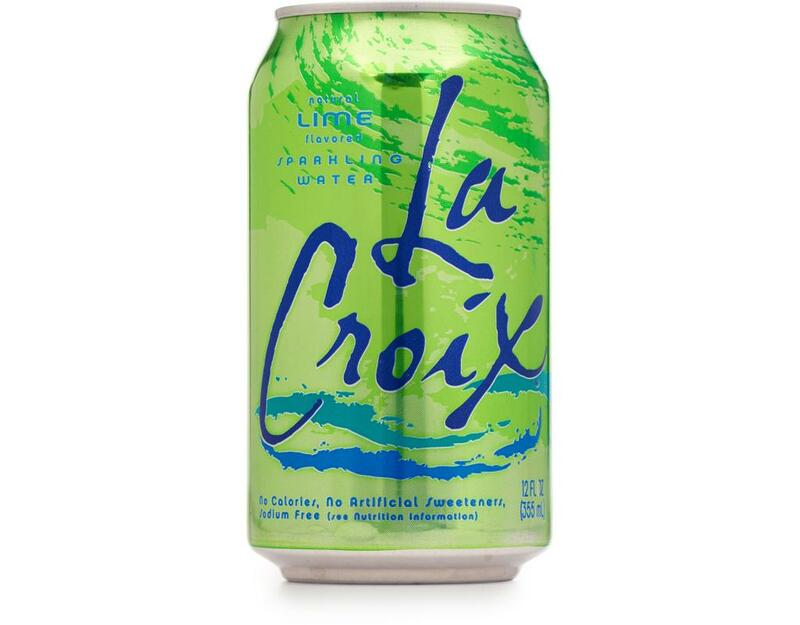 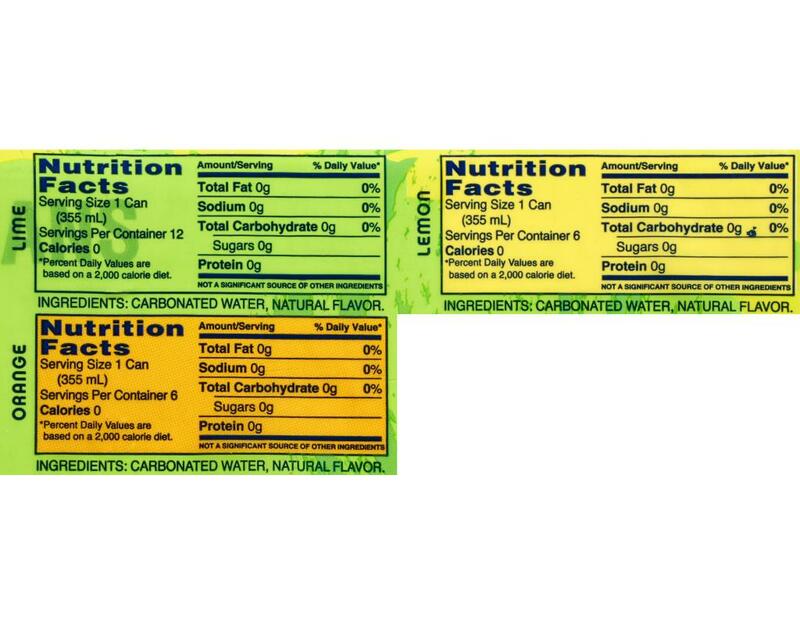 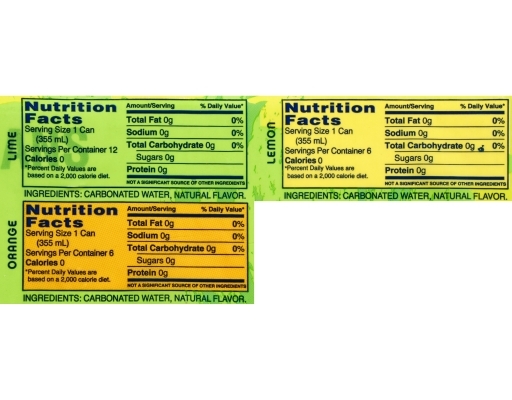 LaCroix Naturally Essenced Water is calorie free, sweetener free and sodium free. 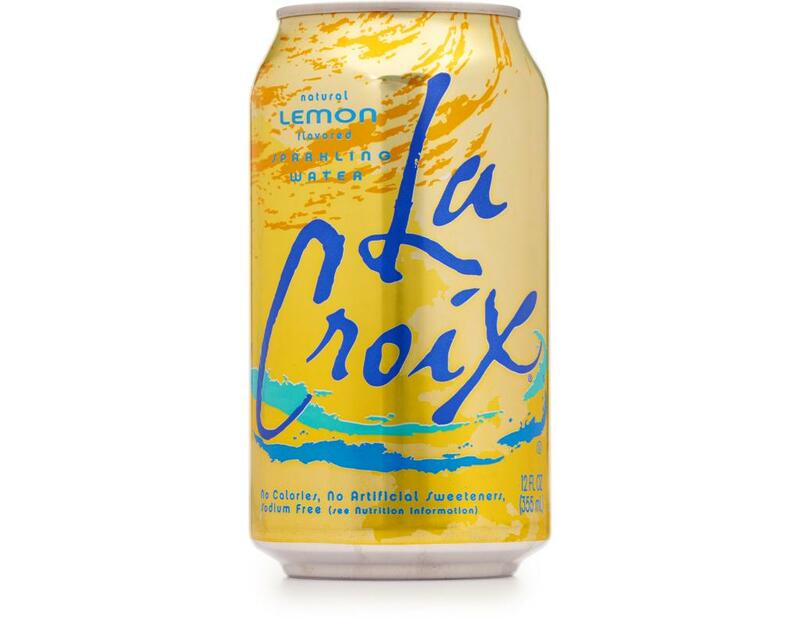 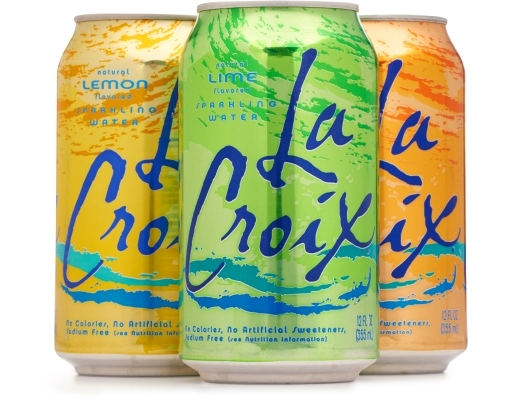 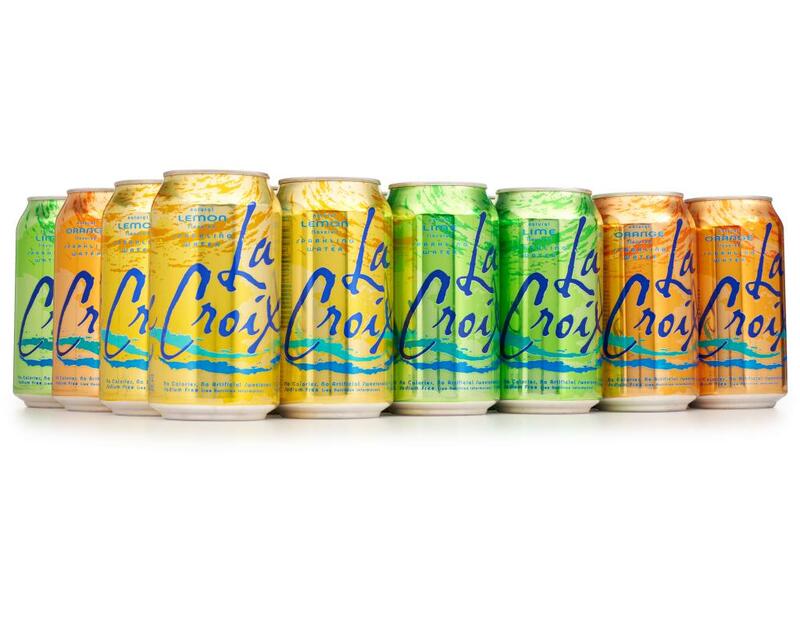 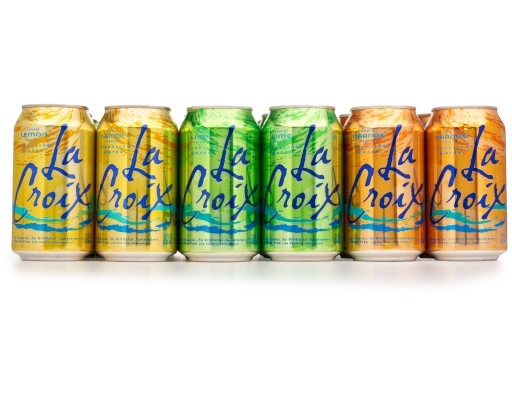 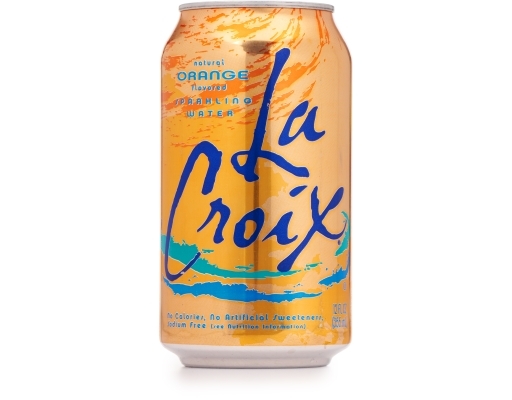 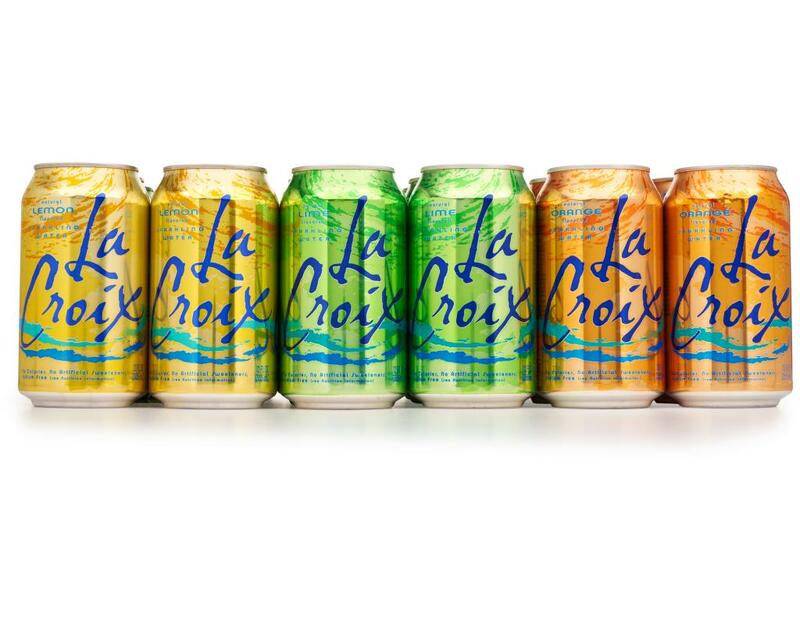 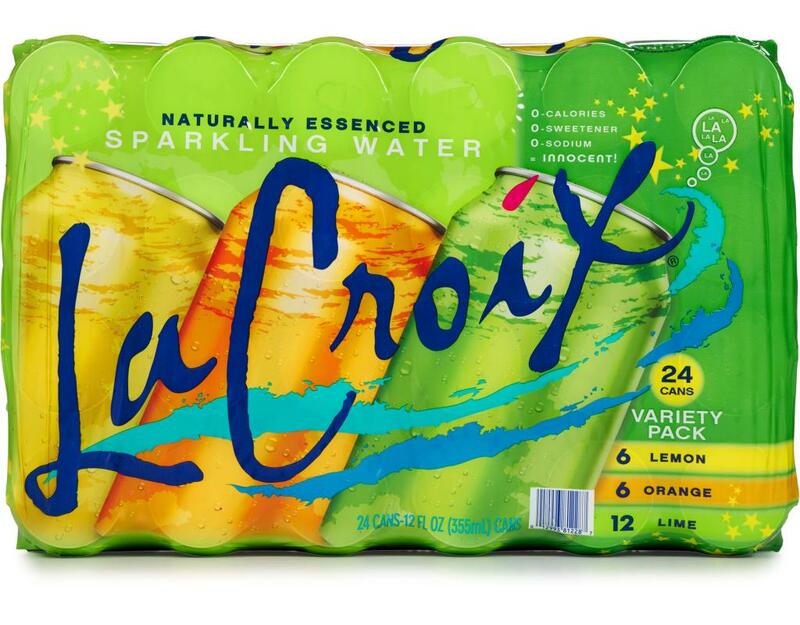 The flavors are derived from the natural essence oils extracted from the named fruit used in each of the LaCroix flavors.